in Scotland and in the United States. John was born on the 18th April 1936 at Newmills in the Diocese of Edimburgh in Scotland. He entered the Spiritual Year on the 8th September 1957 at ‘s-Heerenberg in the Netherlands, then continued his theological formation in Carthage (Tunisia) where he took his Missionary Oath on the 27th June 1961. 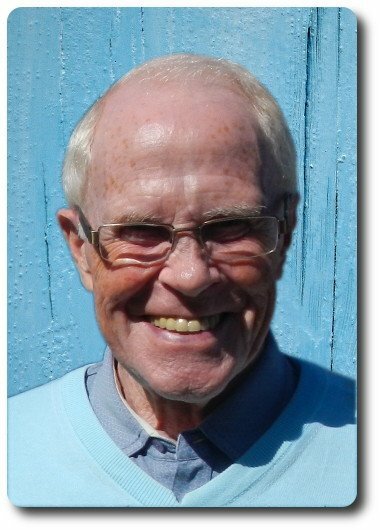 He was ordained to the priesthood not far from his native town at Oakley in Scotland on the 30th June 1962. Previous PostPrevious Cornelius Akkermans, R.I.P.